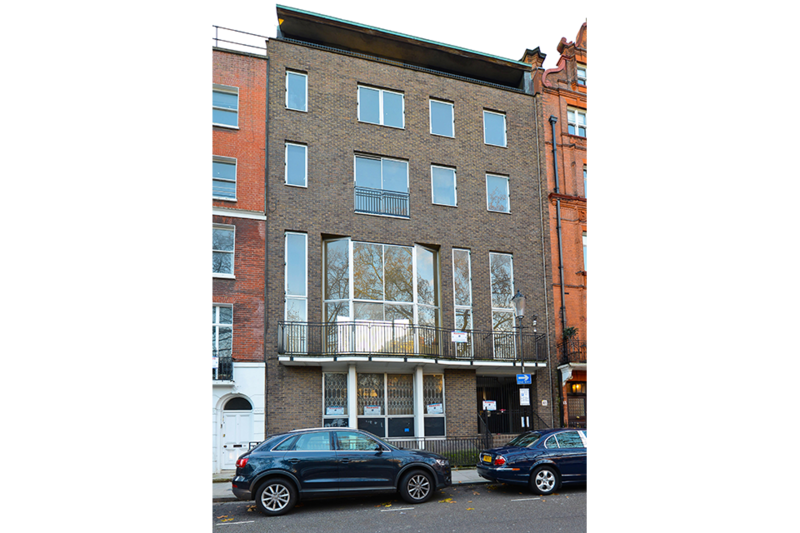 Development: waltonwagner have been appointed as Development and Project Managers for the remodelling of two existing residences located in Knightsbridge into a new residential opportunity, complete with basement excavation and planning for extension. Area: Proposed GIA c.15,000 sq ft. Listing: Not listed, but located within the Hans Town Conservation Area.